25 November the YellowRockets coworking space hosted the final pitch session of an acceleration programme for projects developing solutions for the space and aircraft industry. The accelerator’s industrial sponsors included businesses in the aerospace cluster of the Samara Oblast: AO RKTs Progress, PAO Kuznetsov, PAO Salyut, OOO Zavod Pribornykh Podshipnikov, OAO Aviaagregat, OAO Aviakor-Aviatsionny Zavod, OAO Metallist-Samara. The CEOs, engineers and designers of companies managed projects and served as mentors on the programme from September 2017. The accelerator solicited projects with a prototype in the pipeline and ready for implementation in the industry. 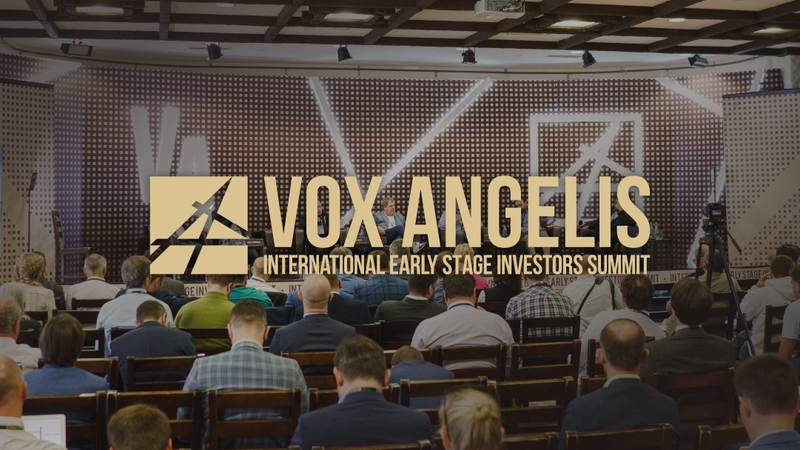 73 projects from Moscow, St Petersburg, Kazan, Perm, Irkutsk, Barnaul, Novosibirsk, Samara and Tolyatti and 20 more Russian cities filed applications with the accelerator. 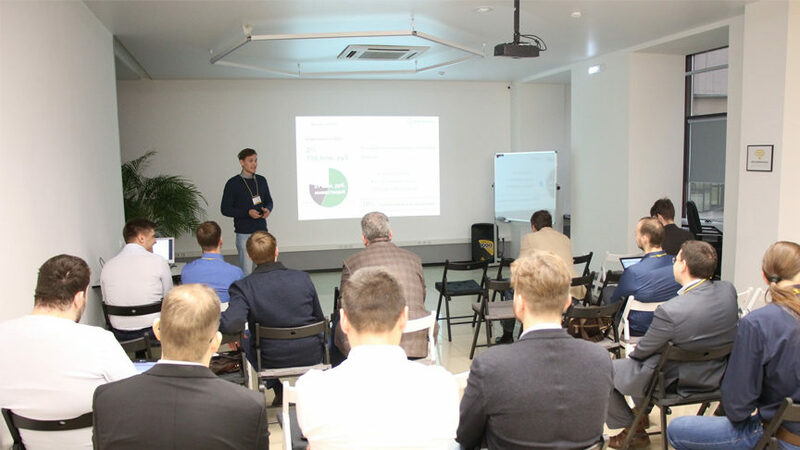 Those shortlisted were invited to Samara, where they spent five days working on business models, presenting their solutions to aerospace cluster experts and exploring implementation mechanisms together with them. 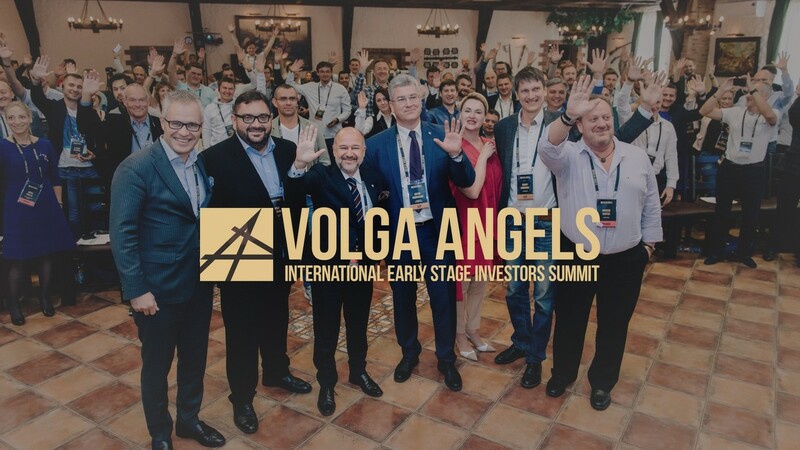 During the off-site stage of AEROSPACE ACCELERATOR, which lasted a month, the projects, together with trackers of the YellowRockets team and industry experts, customized their project for the cluster. The best were invited to the final in Samara. Grigory Ulkin, Moscow. Platform Technology for Developing Gauges for Engine-Building. Diana Oryol, St Petersburg. 3D Metal Printer Based on Selective Laser Melting (SLM). Pavel Rekadze, Samara. Effective Lean Additive Manufacturing of Hydraulic System Components. Yevgeny Dobronravin, Yaroslavl. Computer Program for SIMPLE-System Supply Chain Management. Anton Burdin, Samara. 100-Micron Gigabit. Gleb Nozdrin, Ufa. Zero-Waste Bar-Cutting Machine. Yaroslav Korolenko, Moscow. Super-Fast Magnetron Chromatizing. Corporate representatives highlighted a number of promising projects; some were given recommendation to modify the project; others already moved on to customization. For example, Yaroslav Korolenko’s chromatizing project captured the interest of nearly all representatives from the Samara cluster. But because of the high price of the plant, no single business found it economical to acquire such a machine due to their small chromatizing requirement. This being the case, representatives from the Metallist manufacturer proposed right at the pitch session to set up a shared centre, where all businesses could do their chromatizing and other coating jobs. 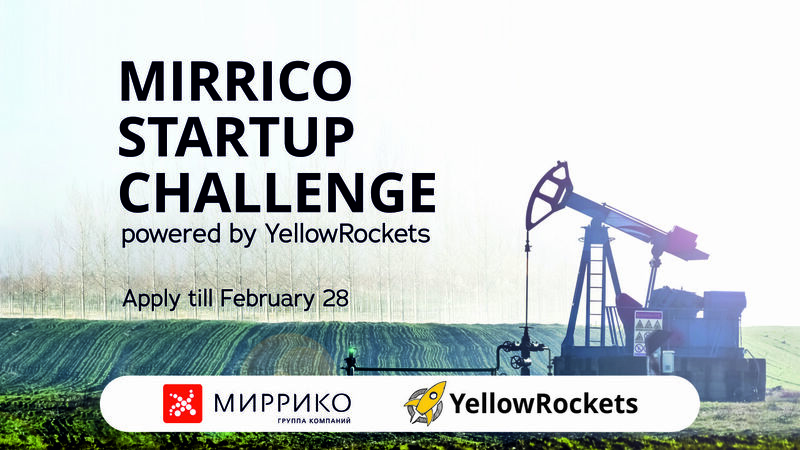 The cluster-focused AEROSPACE ACCELERATOR is organized by the Government of the Samara Oblast and run by YellowRockets with support from Samara University. The accelerator’s investment provider is the Assistance fund for venture investments development of Samara region.